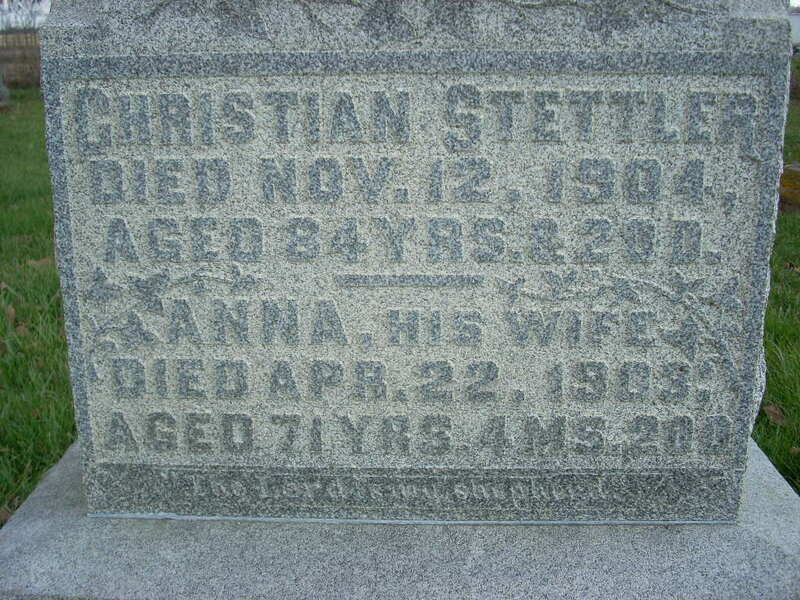 First wife of James Arthur Hauenstein who was buried in the Maple Grove Cemetery in Bluffton, Ohio. Narrative from Historical Sketch of the Congregational Church in Belchertown, Mass. Delaney Donnelly as a new member of the Hingham High School Rowing Association.